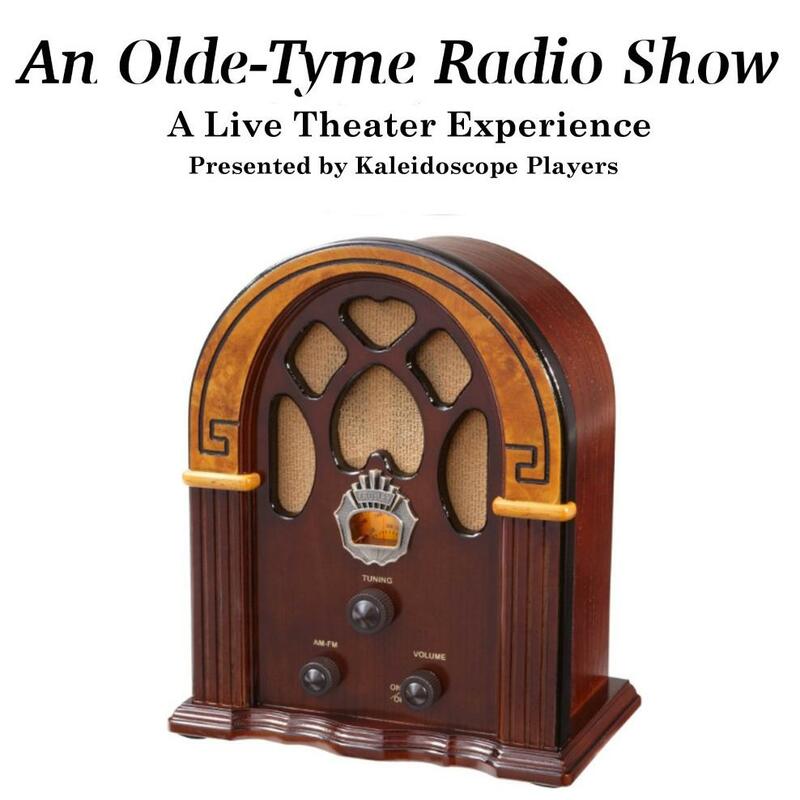 Join the Kaleiscope Players for a thrilling and often funny night of good old-fashioned radio performed live by a cast of (almost) thousands! Join the cast in the Old West for "Guns Fire," in the jungle for an exciting episode of "Jimmy Search," in a haunted mansion for the frights of "Scare Theater," and much, much more! Tickets: $10 General, $8 Seniors, $5 children under 10. Refreshments will be available.